The State Leadership Conference is April 7-9 in Lincoln, Nebraska. We are always looking for individuals who can assist during the event, especially to serve as an evaluator on April 8 for STAR Events. You don’t have to have experience as we provide all event information needed to help you be successful. Support your local chapter. We can help get you in touch with the local chapter adviser. 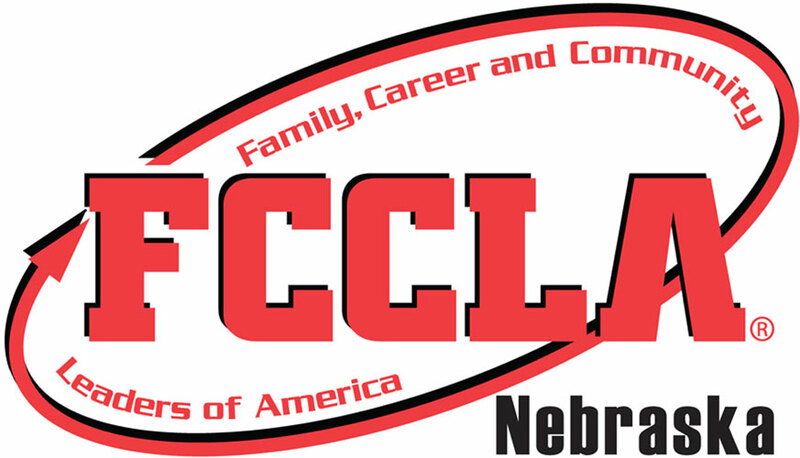 Nebraska FCCLA is financially supported through the Nebraska Center for Student Leadership at the Nebraska Department of Education. It is the policy of the Nebraska Department of Education not to discriminate on the basis of gender, disability, race, color, religion, marital status, age or national origin in its education programs, administration, policies, employment or other agency programs. Support for conferences is partially provided through the Carl D. Perkins Career and Technical Education Act of 2006, administered through the Nebraska Department of Education. However, the contents do not necessarily represent the policy of the United States Department of Education, and you should not assume endorsement by the Federal Government.